Kempf's salary will be $140,000 a year. He said he didn't anticipate making any big changes at the department, and expected to spend the next year focusing on Justice Reinvestment legislation and the state's recent takeover of a prison formerly run by Corrections Corporation of America. 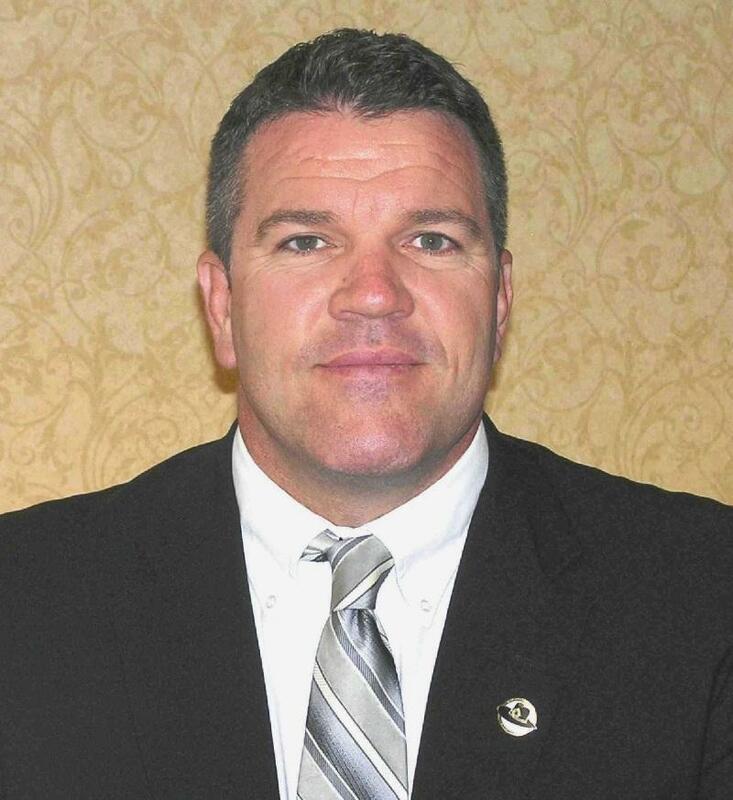 Idaho Department of Correction Director Brent Reinke is stepping down from his post after leading the department since 2007. His tenure included overseeing the fallout of a private-prison scandal, handling the first two executions since 1994 and enhancing the department's contract oversight. 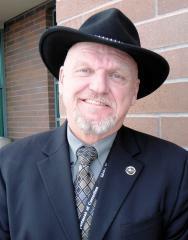 Reinke submitted his resignation Tuesday during a special Idaho Board of Corrections meeting. 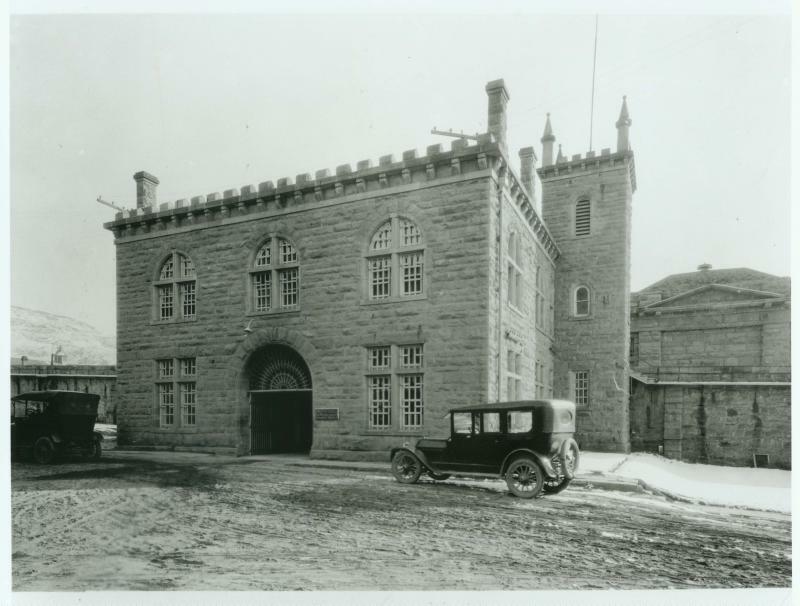 A new collection of vintage photographs is highlighting Idaho's historic old penitentiary which was home to bank robbers, assassins, horse thieves and moonshiners for more than 100 years. The fortress-like Old Pen has long been a staple in east Boise, and it's now a place for tourists instead of criminals. Idaho Department of Correction officials have dramatically scaled back their assessment of the problems encountered when they took over the state's largest prison from Corrections Corporation of America this month. Last week, Shane Evans with IDOC told the Board of Correction that CCA failed to leave behind a promised 8-day supply of medication, and that the new health care provider had to ship $100,000 worth of medication overnight just to reach the minimum amount needed at the facility.